“If you know a military or veteran family who is struggling, encourage them to call toll-free number National Home Helpline at 800-313-4200. This free service offers information, creates connections and gives hope to struggling families. It can even be a family’s first step to moving to the National Home that is located in Eaton Rapids, MI”. It is all about having a voice on capital hill so we can continue to support our veterans and our community. 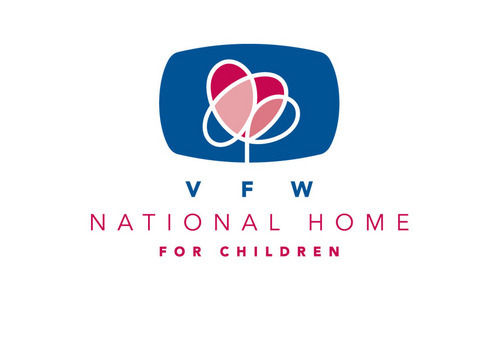 Without our volunteers and the VFW, the voice would probably not be heard. For those whom are unaware, there are very few veteran organizations that have a voice at our nations capital. 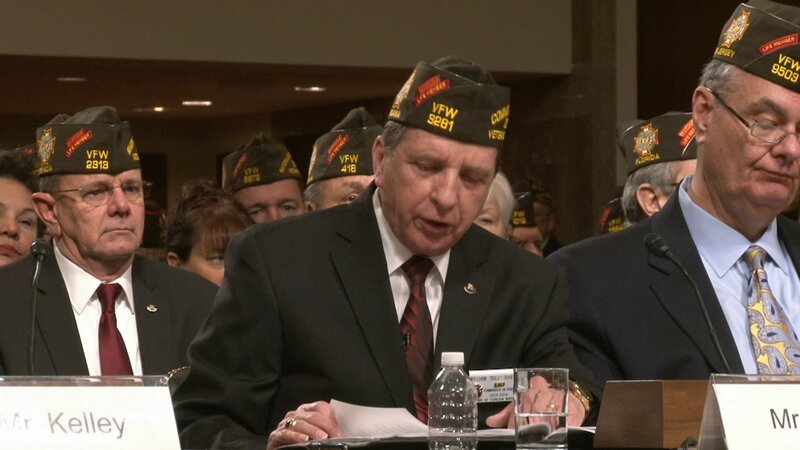 The National VFW commander just finished testifying to congress today. He mentions several concerns and issues among them were; VA back log, reasonable in state tuition for our returning veterans, and the continued fight for our POW’s and MIA comrades. Commander Thien delivers a clear and precise testimony of why the VFW exists, and why we need to care for our veterans both abroad and home. Commander Thien said “Everything the VFW wants costs money, but everything the VFW wants is for someone else”. We really need nominations for these, if you know a teacher, student, public servant please nominate them. All members who would like to nominate a student, teacher or public servant in Chandler that they feel makes a difference in our community and schools please feel free to nominate them. You can pick up forms at your local VFW or CLICK HERE to download them. 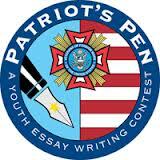 Please return all nominations by November 1st 2013 to your local VFW post. Last Year we had a student finish 8th in the country and a teacher win the state from Chandler. 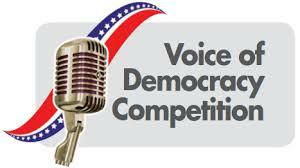 We also need nominees for Public Servant Award, if you know a policeman, fireman, and EMT that goes beyond the call of duty please nominate them. These are great opportunities for our community and students. If you have a relative or a friend who you believe is so deserving CONTACT US.